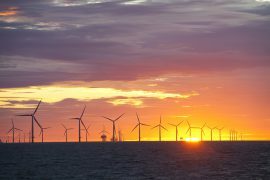 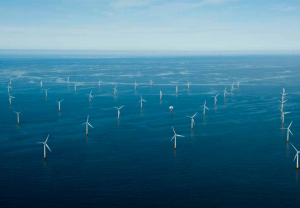 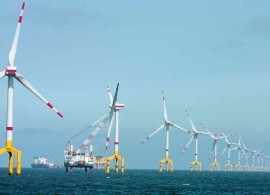 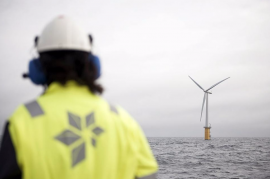 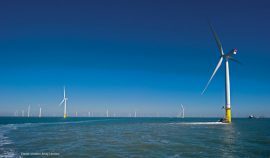 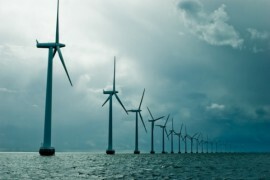 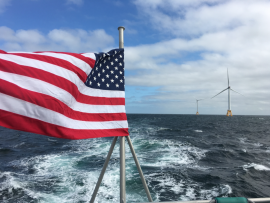 New York State Building & Construction Trades Council has joined the New York Offshore Wind Alliance (NYOWA) in support of the effort to make New York the national leader in offshore wind. 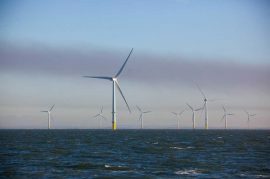 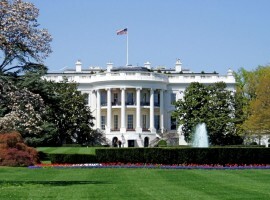 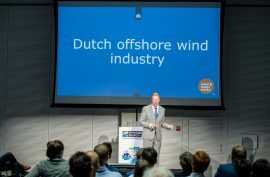 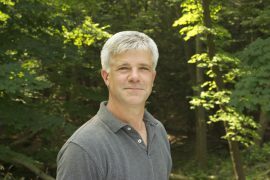 Joe Martens, the former commissioner of the New York State Department of Environmental Conservation, is joining the New York Offshore Wind Alliance as its new director. 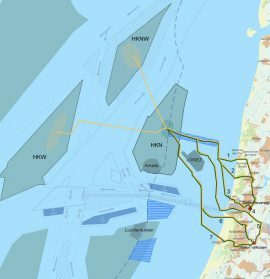 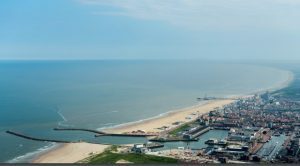 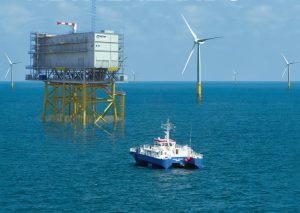 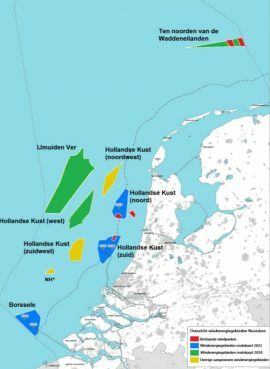 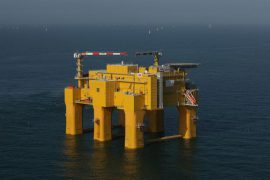 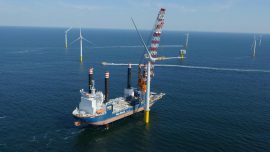 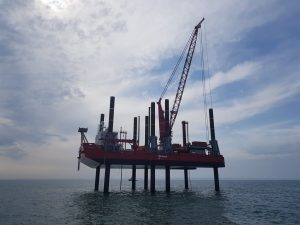 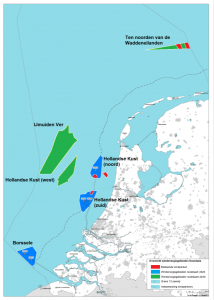 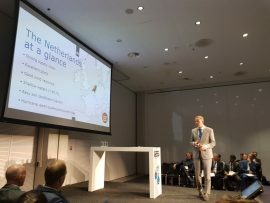 ABB has commissioned and delivered the DolWin2 offshore wind transmission link to the Dutch-German transmission system operator TenneT.